King of Watersports stock a huge range of waterproof cases from world leaders Overboard. Trust your possessions to these guys – they will keep them safe! 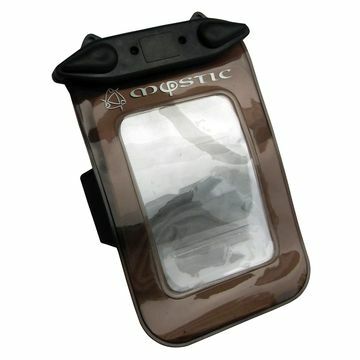 Whether it be your GPS, your iPhone, your iPad or your camera, these cases will keep them dry when all about you is soaked. Keep your electrical dry and stay connected..